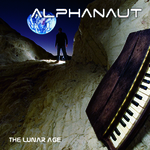 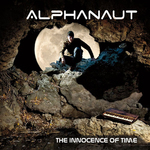 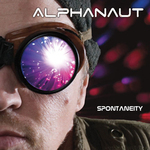 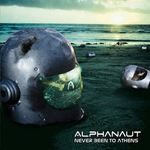 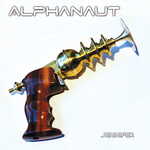 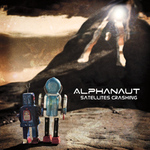 "The Innocence of Time" is Alphanaut's third single from the debut EP "The Lunar Age" EP featuring four versions of the song. 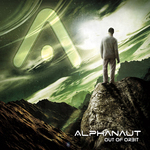 The first is a slightly reworked version from the EP followed by the "Guilty As Charged Remix". 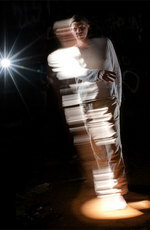 Also included is a live string a live string quartet version with arrangement assistance by Benedikt Brydern with the final version being an instrumental of the main cut.